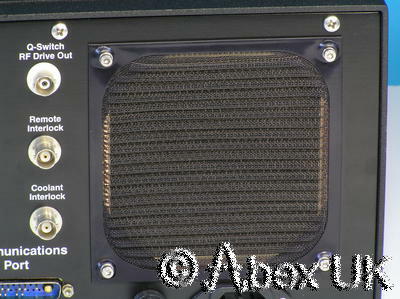 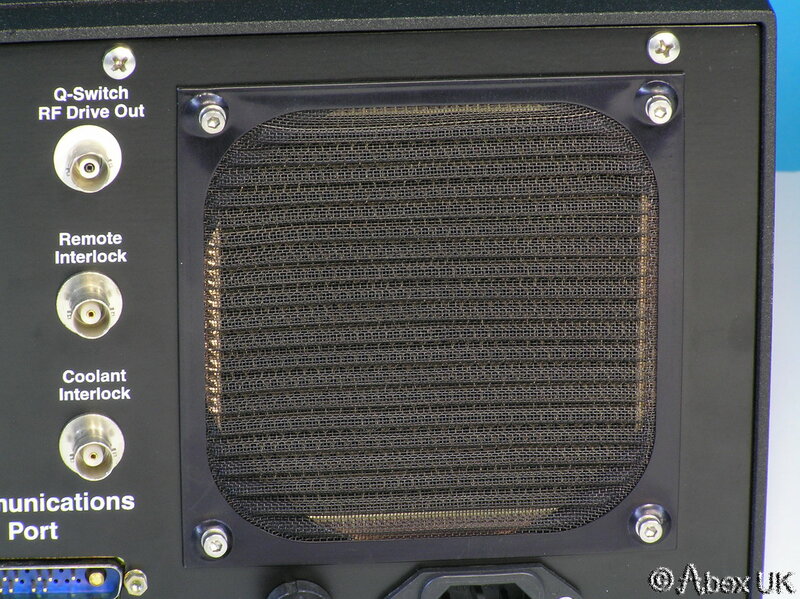 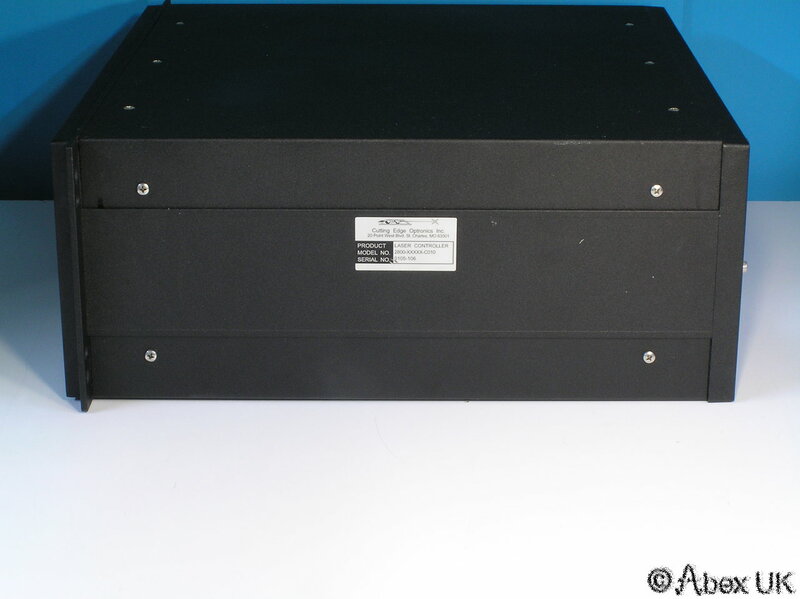 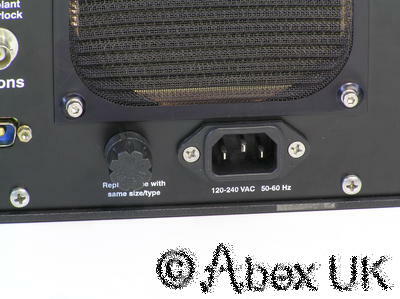 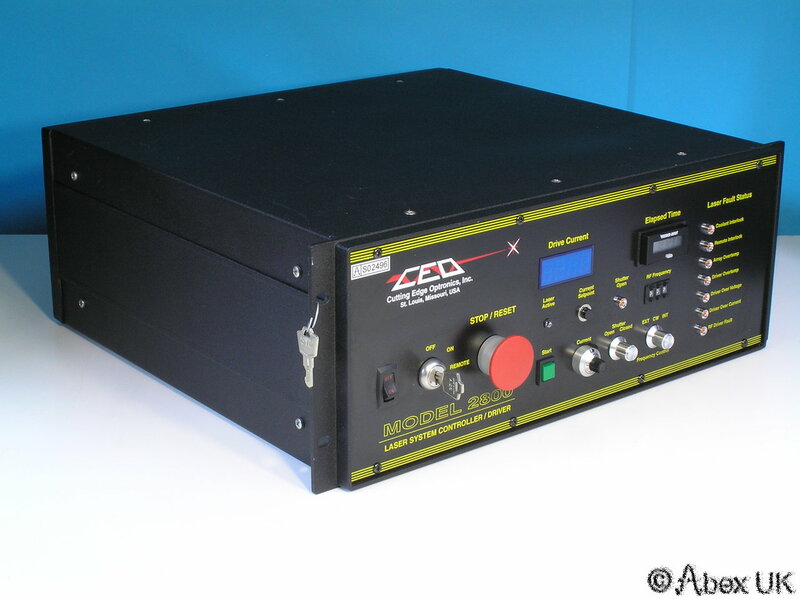 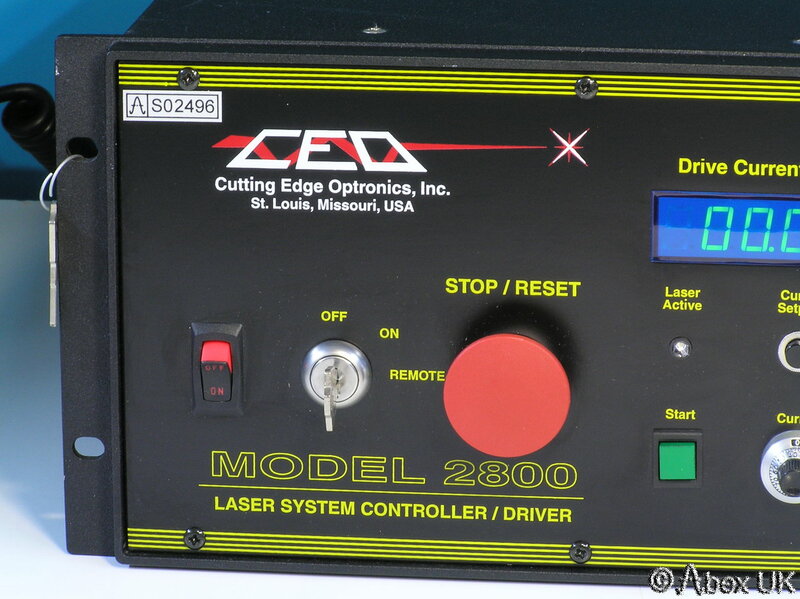 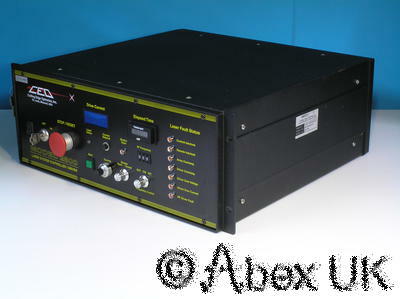 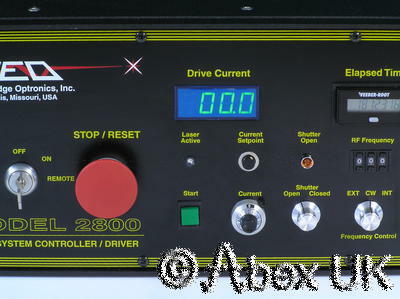 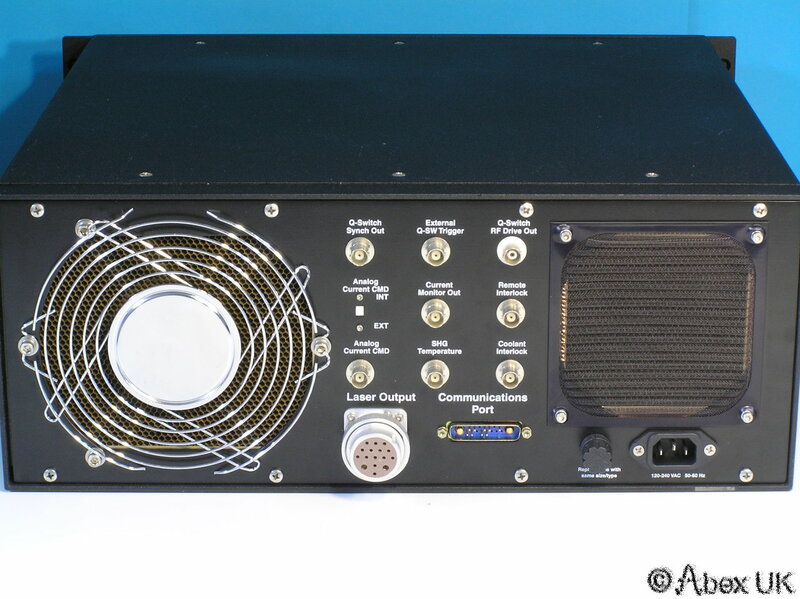 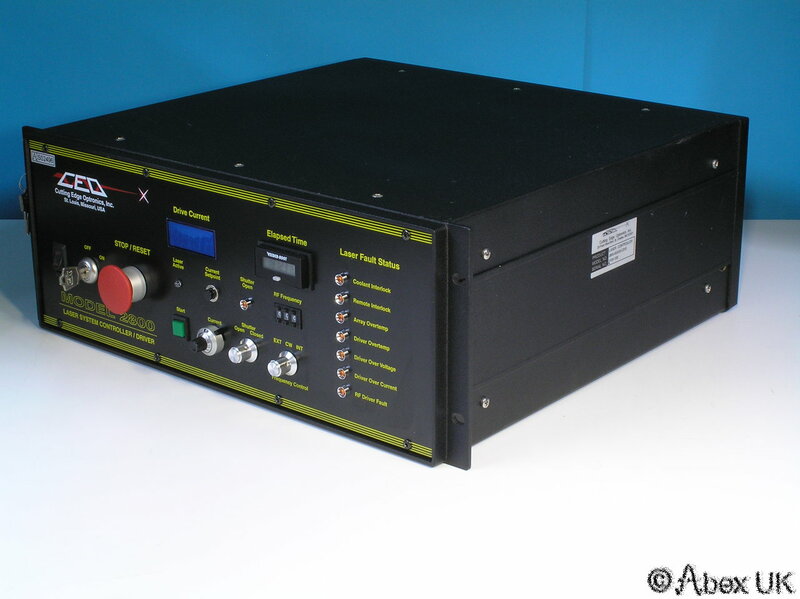 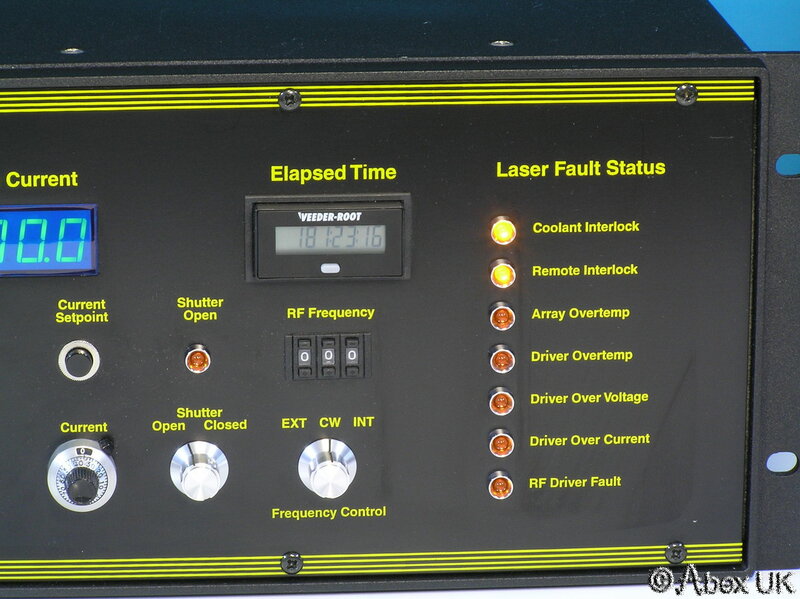 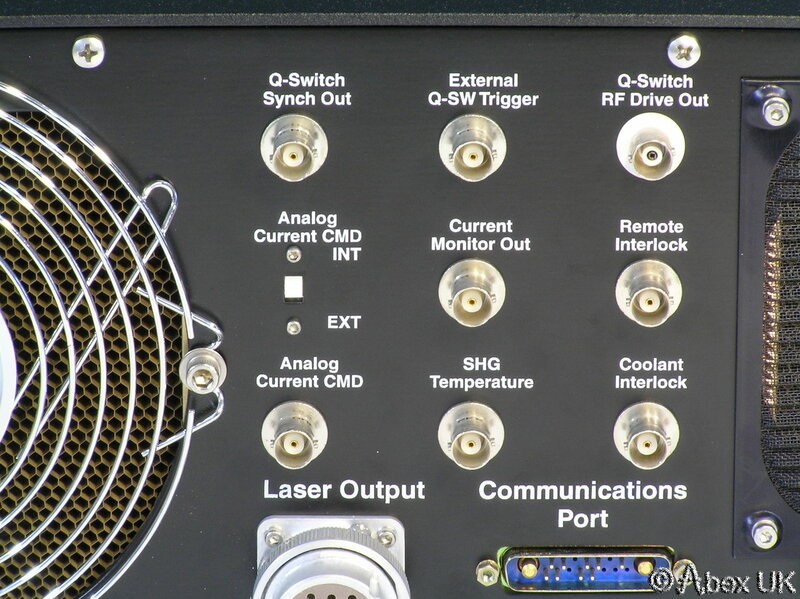 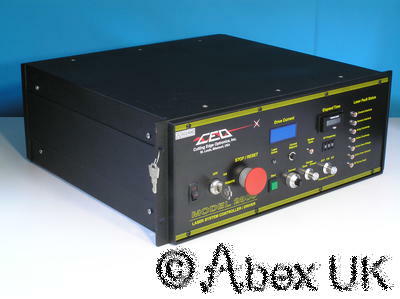 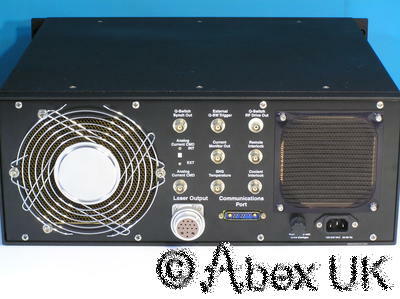 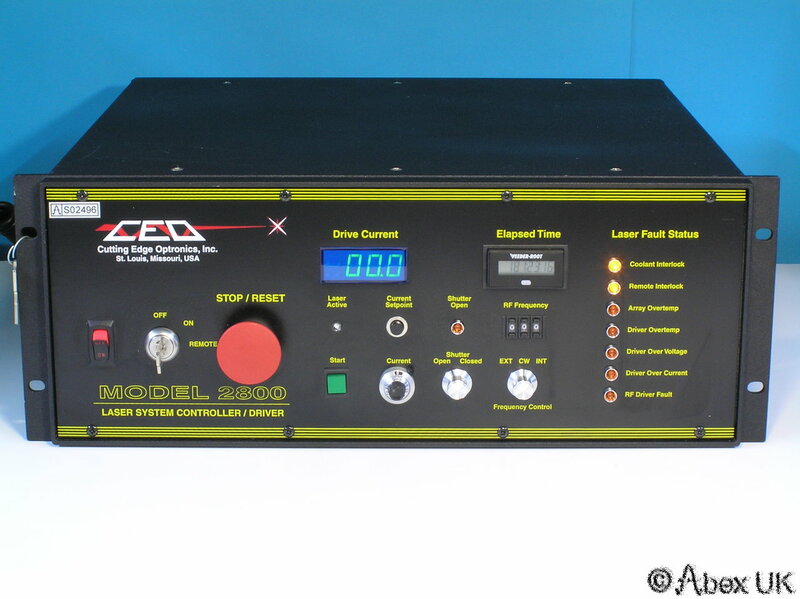 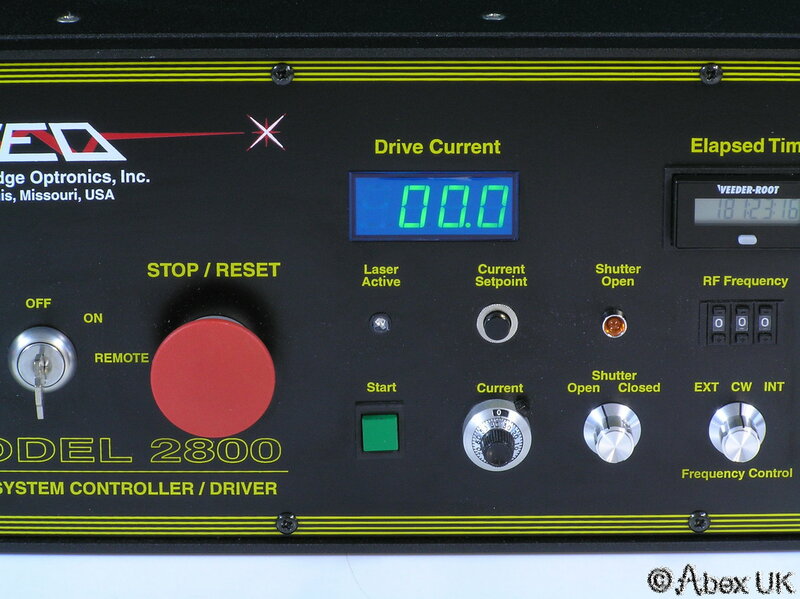 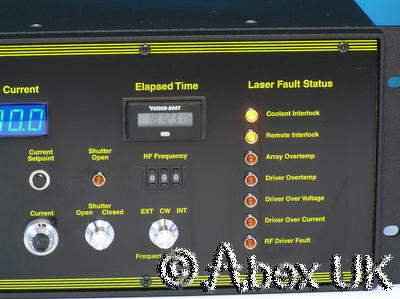 This unit is a diode laser system controller, capable of driving cw, pulsed and q-switched diode lasers. 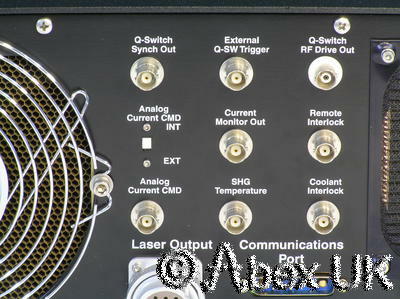 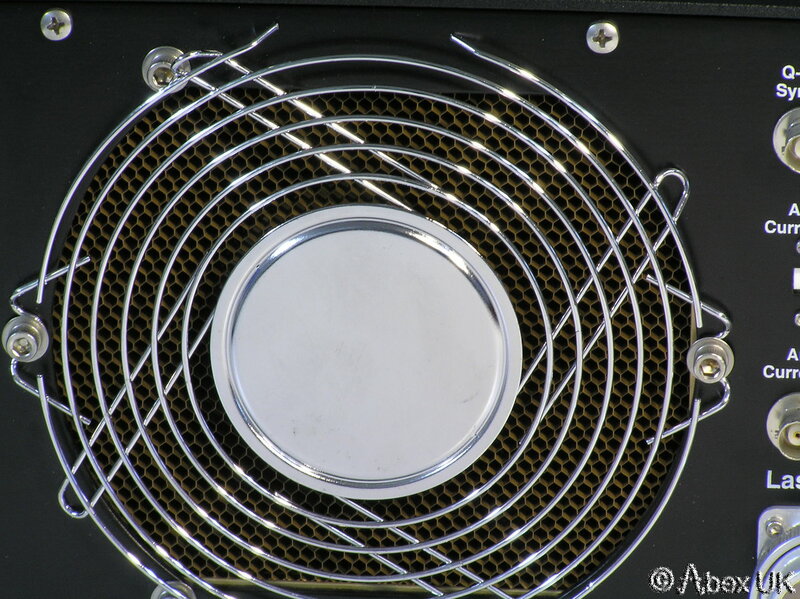 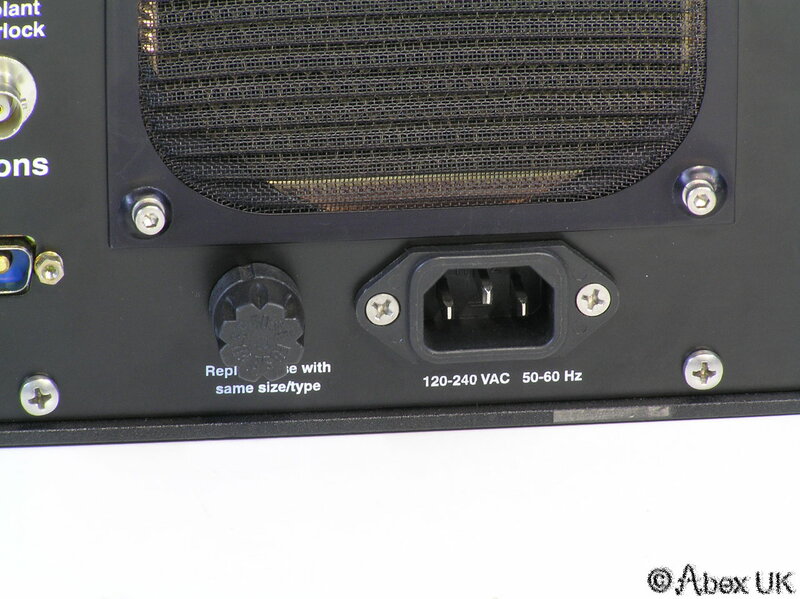 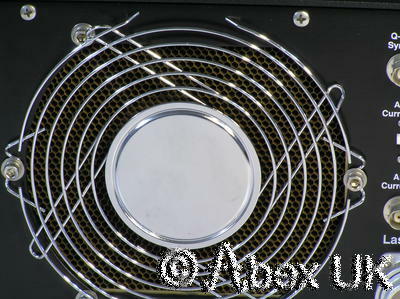 Powers up as shown, removed from a fully operable laser system. 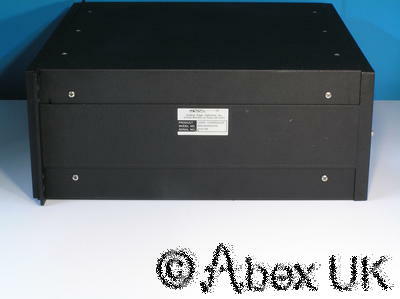 In excellent cosmetic condition, almost unmarked. 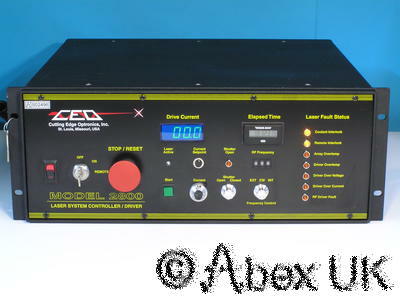 However, as we are unable to to carry out a complete test at the present time this unit is offered "as-is" and without warranty.